Great pool that is not over crowded. 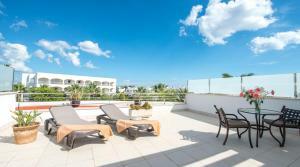 Walking distance to supermarket, beach and many restaurants. Very friendly staff. The staff that we met were very helpful and friendly, the hotel is well situated for the small shopping and restaurants area, we eat in a Spanish run Tapas bar a number of times and the food and service were really good. Stayed here before for a long weekend, thought it’d be perfect for a big family holiday. Big apartments, plenty of room for our family of 6. Love the fact there is a washing machine and decent cooking facilities. Some lovely restaurants and a decent supermarket only a short distance away. The beach in Cala d’Egos is lovely, and not far from Cala d’or marina and shops, though is just outside Cala d’or. The pool was cold but it’s April so to be expected. All the staff were helpful and friendly. Would definitely stay again. Great location for families. Supermarket nearby and selection of shops and restaurants. Plenty to keep you entertained on and off complex. We had a hire car and local area was lovely. Recommend Porto Petro and Cala Mandrago nature reserve with two beautiful beaches within 10 mins drive Bus stop nearby if you didn't have a car. Nice appartment, all the equipment needed for food prep and living included. There was short way to the busstop and Eroski supermarket. The property was very spacious with all utilities you ever need. The 2 bed apartment was extremely spacious and well equipped. 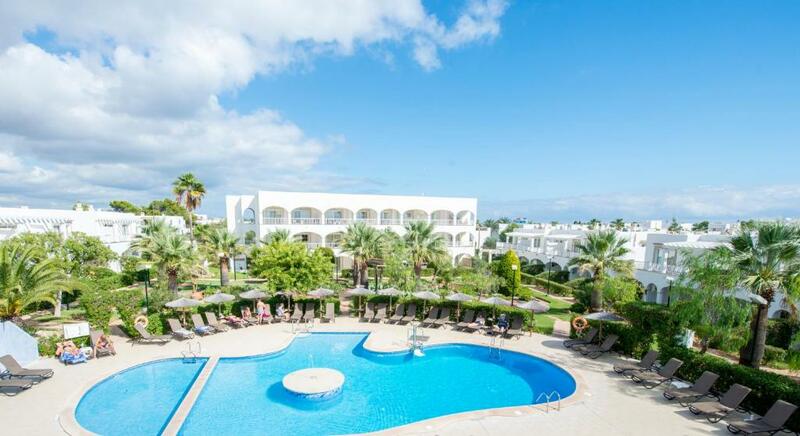 The grounds and pool area were maintained to a high standard and the pool bar was great and very reasonably priced. 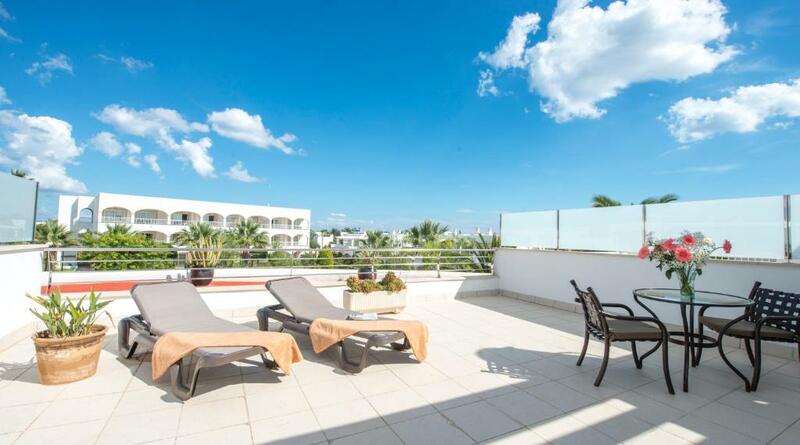 The supermarket less than a minutes walk away and two beaches within 5 minutes walk. 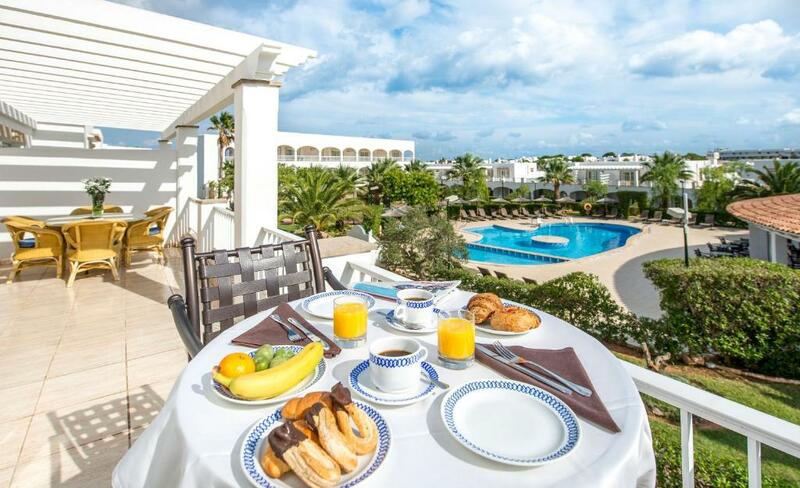 Lock in a great price for Ona Village Cala d'Or – rated 8.2 by recent guests! 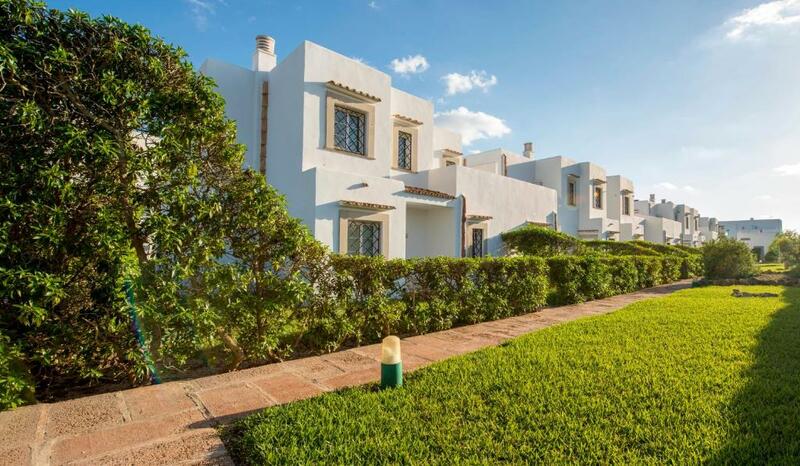 One of our best sellers in Cala d´Or! Located in Cala d´Or, Ona Village Cala d'Or has accommodations with a hot tub and a sauna. Each unit comes with a seating area, a TV with satellite channels, a well-fitted kitchen, and a private bathroom with a hair dryer. An oven and microwave are also featured, as well as a coffee machine. At the condo hotel guests are welcome to use a fitness room. Cala Millor is 24 miles from Ona Village Cala d'Or, while Colònia de Sant Jordi is 16 miles away. 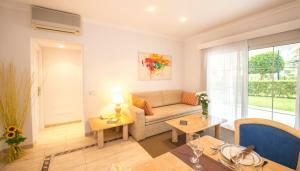 The nearest airport is Palma de Mallorca Airport, 35 miles from the accommodation. 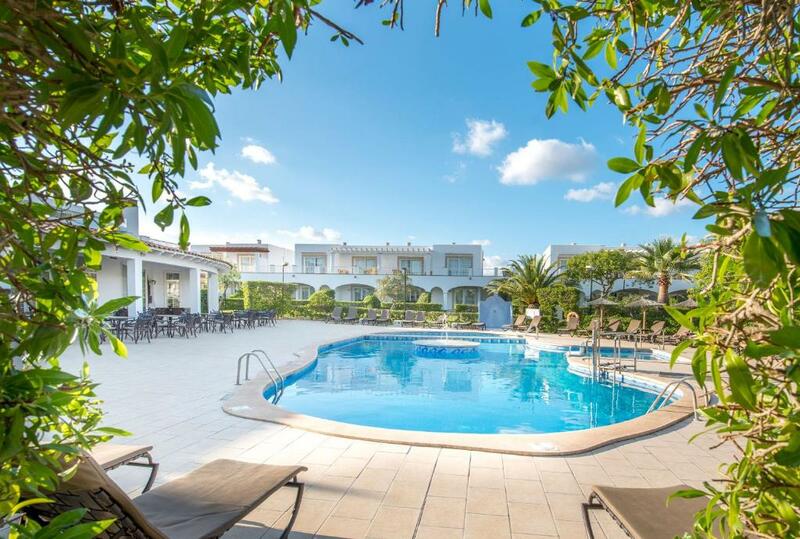 When would you like to stay at Ona Village Cala d'Or? This studio has a terrace, dining area and toaster. This apartment features a balcony, air conditioning and a seating area with a TV. There is a dining area as well. This apartment features a balcony. It includes air conditioning and a kitchen equipped with a microwave and an oven. House Rules Ona Village Cala d'Or takes special requests – add in the next step! Ona Village Cala d&#39;Or accepts these cards and reserves the right to temporarily hold an amount prior to arrival. Ona Village Cala d'Or accepts these cards and reserves the right to temporarily hold an amount prior to arrival. Did not like to see some young British boys trying their best to damage equipment in the hotel grounds, made me annoyed to be British. We had an issue with the fridge freezer which wasn't replaced until the following morning and meant having to remove saucepans full of icy slush and water to prevent kitchen flooding. We had to stagger showers as hot water was not enough for everyone (5 people) to have a quick shower in succession. Not so many restaurants and shops nearby, in offseason time this location is very onocupied. But for one night it is ok. The bathroom and overall the roam could be cleaner. Bar and restaurant at the complex was closed we appreciate it was the end of the season but we paid our money same as everyone else and would have expected them to be open. The resort was more or less the same everything closed was a struggle to find restaurants open to eat! I actually couldn't find any fault. Towels were not changed every day and more cleaning of floors and apartment required. Towels and beds changed twice in 2 week period (not used to this lack of cleaning in hotels in Mallorca). Had ants, woodlice but we controlled them with cleaning and spray so not totally all negative and did overall enjoy our holiday. Location of hotel and Cala Egos location. Cala Egos laid back and a nice resort. Excellent base for visiting around the area and Cala Dor. Supermarket next door. 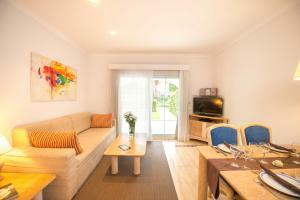 Spacious 2 bedroom appartments with Air Con. Good balcony and pool for sunbathing. Washing machine to be able to wash your hotel towels and could dry them outside at the back and on the balcony to use the next day. Staff pleasant. Apartment had loads of Ants on the floor, the floors were dirty and sandy, shower falling off the wall and not great value at 174€ for one night in a 1 bedroom. Good location, great kitchen and comfortable bed.